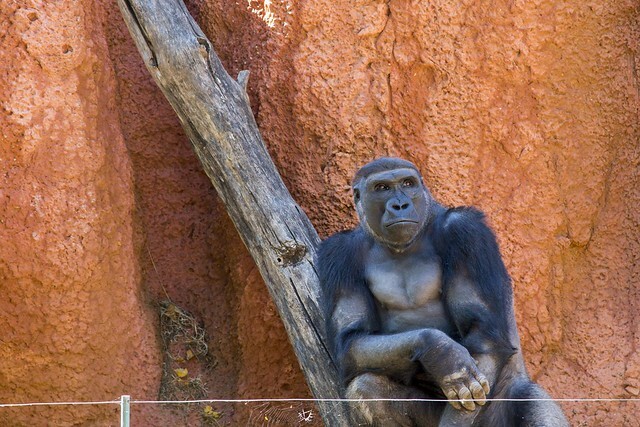 A slew of changes are coming to the Oklahoma City Zoo beginning this year as it celebrates its 115th anniversary. First off, Mold-o-Matics are back. I never knew they existed in the first place, but apparently there was an uproar when the retro machines that make these wax animal figurines were removed several years ago. The zoo has added eight Mold-O-Matics to the park, and for $3 a pop, visitors can make colorful giraffes, elephants, hippos, gorillas, and more, in a matter of minutes. 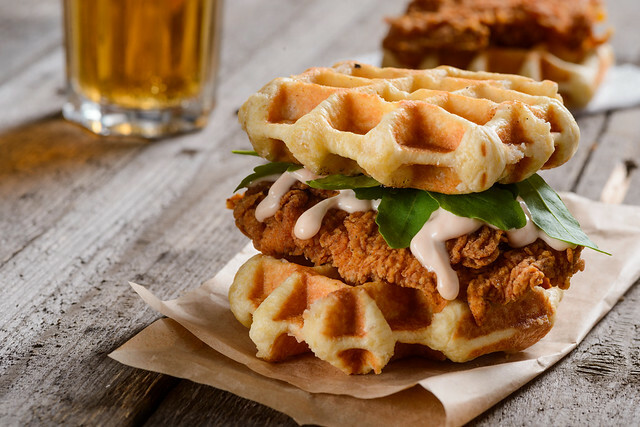 On the food front, the zoo is now working with Lancer, a Minnesota-based hospitality group, which will have new concessions and catering options that include pizzas, street tacos, Angus burgers, and crispy chicken and waffle sandwiches. Anyone who’s spent an afternoon walking around the zoo knows the importance of good grub to placate unruly children and weary adults alike. Additional picnic grounds, scheduled to be finished next spring, will provide more room to rest and chow down. 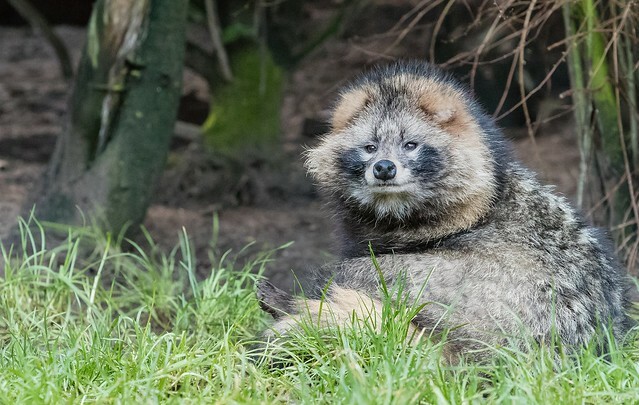 One of the grandest changes will be the addition of Sanctuary Asia, a 6.5-acre expanse to house rhinos, red pandas, a komodo dragon, cranes, cassowaries, and arguably the most adorable animals to ever exist: raccoon dogs. It also will include an expanded area for the zoo’s elephants. A two-story restaurant and splash pads will round out the transoceanic simulation. Groundbreaking took place earlier this month, and the exhibit is expected to open mid to late summer of 2018. The zoo will continue popular events like Monarch Madness on September 23—a 5K that coincides with the arrival of migrating Monarch butterflies—and Zoobrew, a catered music and beer festival in the same month. October will once again bring Creatures and Cocktails, a costumed benefit for those 21 and older, while Haunt the Zoo, which brought almost 30,000 visitors last year, has been expanded over two weekends in 2017. Along with special events, there are a variety of scheduled daily happenings to boost the visitor experience. Guests can feed giraffes and lorikeets, ride the train and carousel, listen to multiple presentations from zookeepers, and get up close with a variety of animals like seals, elephants, flamingos, rhinos, and bison at Wild Encounters. History buffs may appreciate that the Patricia and Bryon J. Gambulos ZooZeum, a former WPA bathhouse which now serves as a museum for the zoo, has recently been added to the National Register of Historic Places. A plaque dedication dedication ceremony will take place at 1 p.m. on Saturday, February 18.